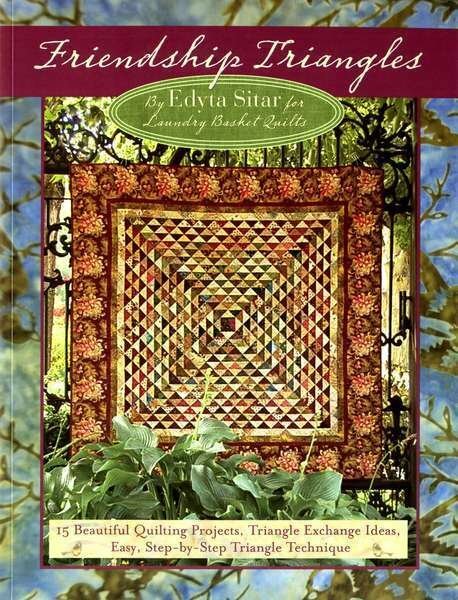 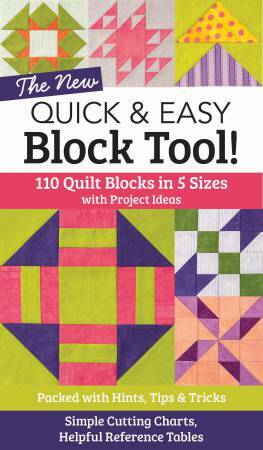 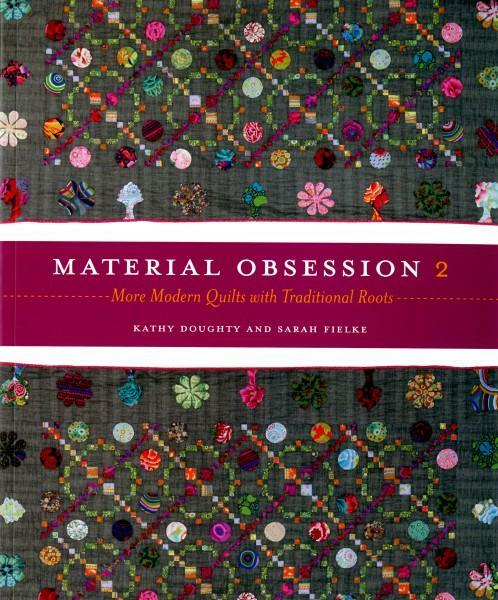 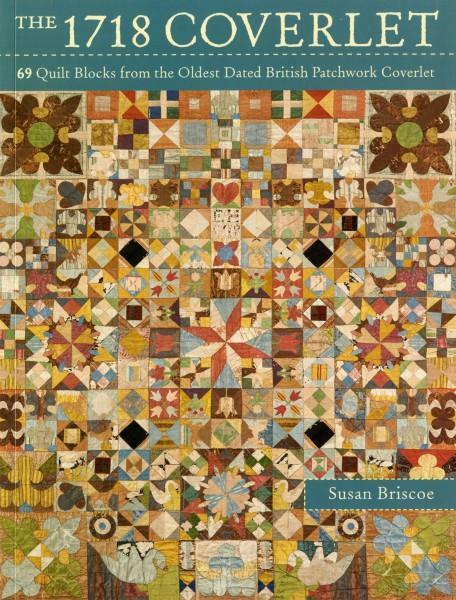 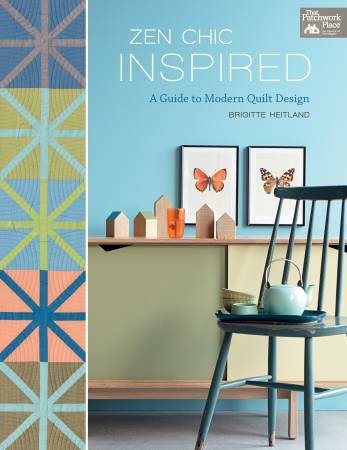 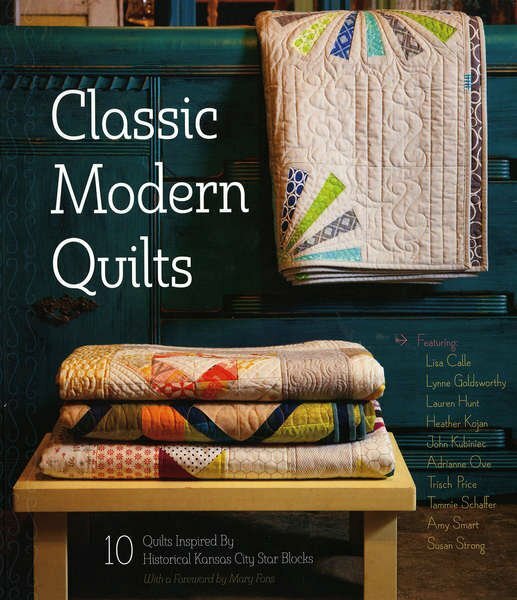 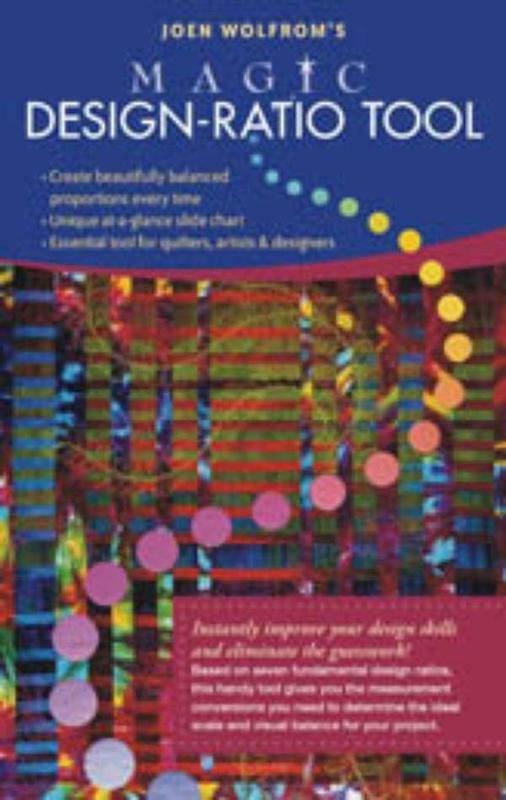 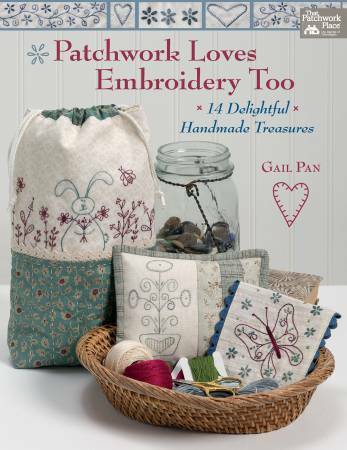 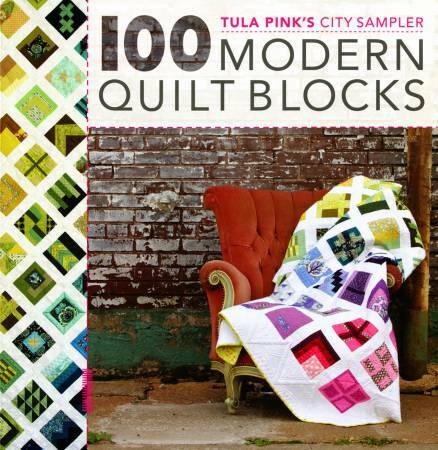 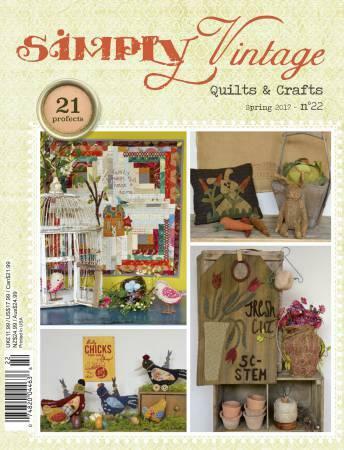 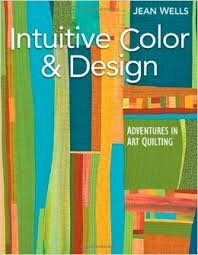 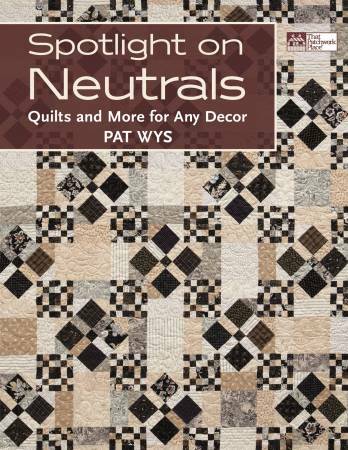 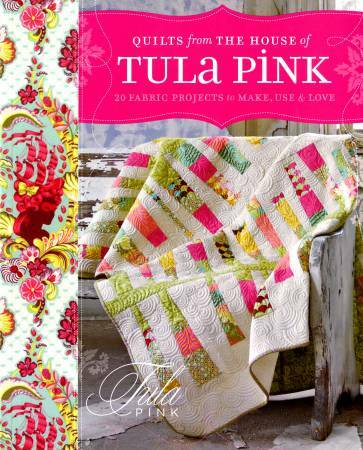 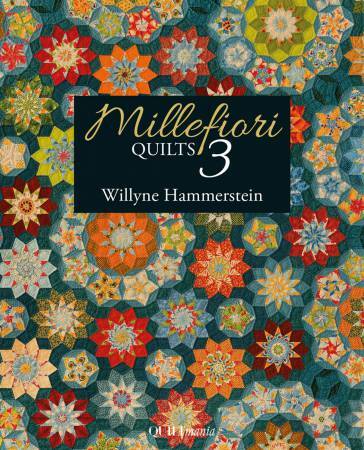 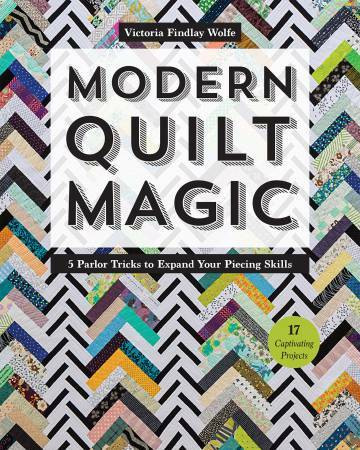 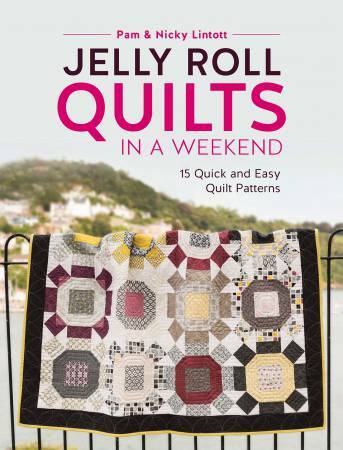 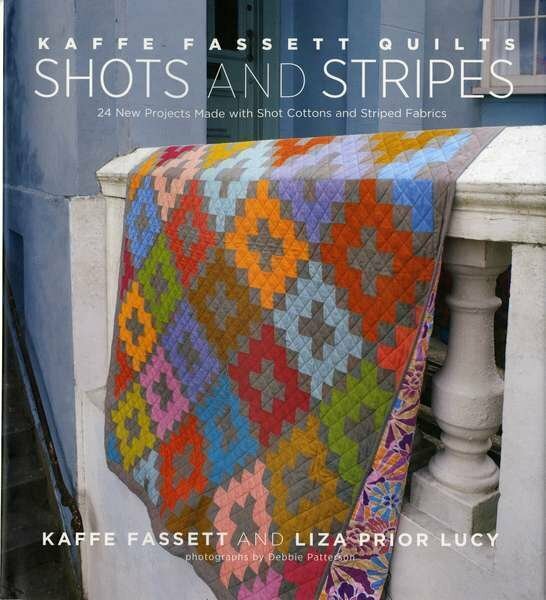 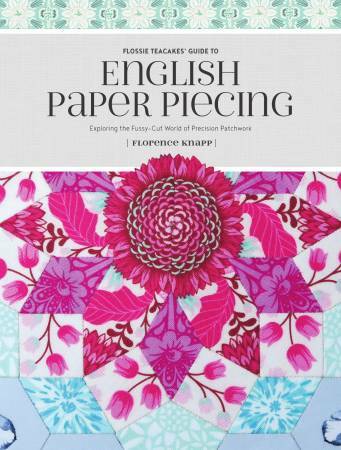 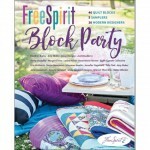 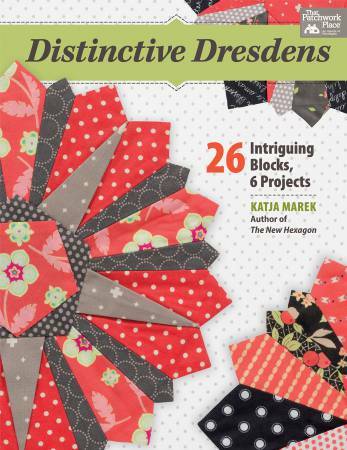 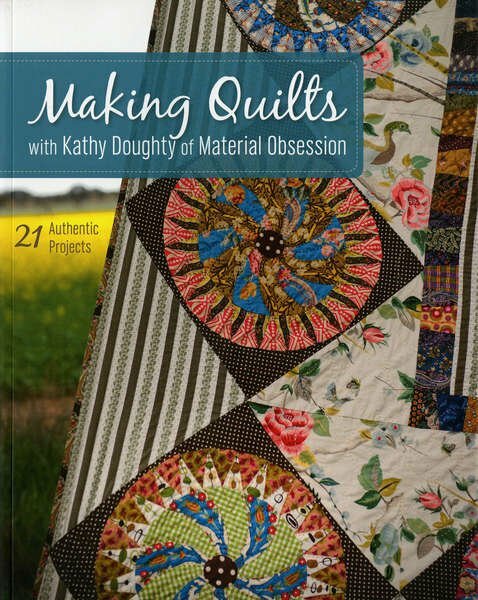 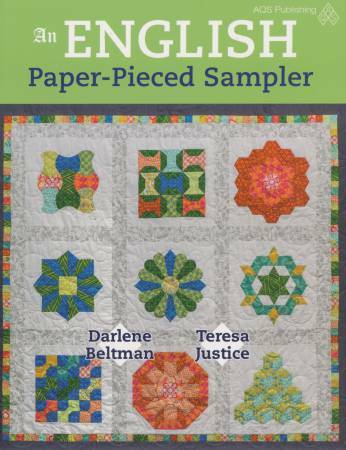 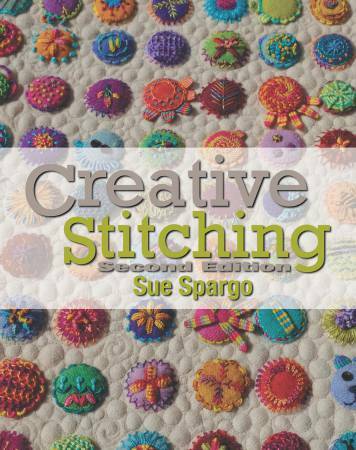 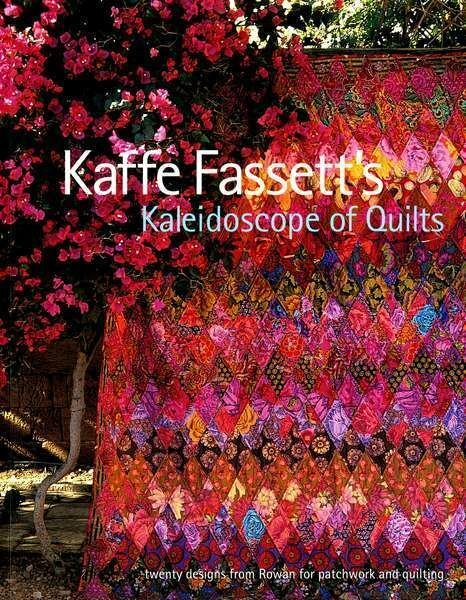 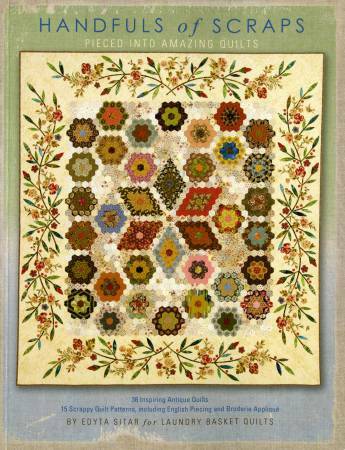 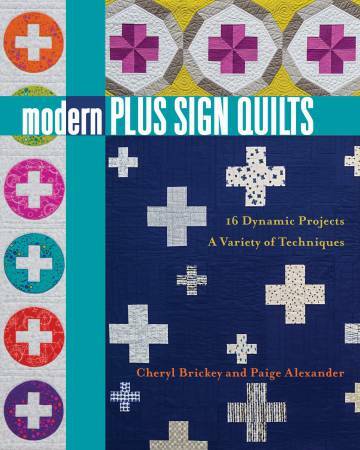 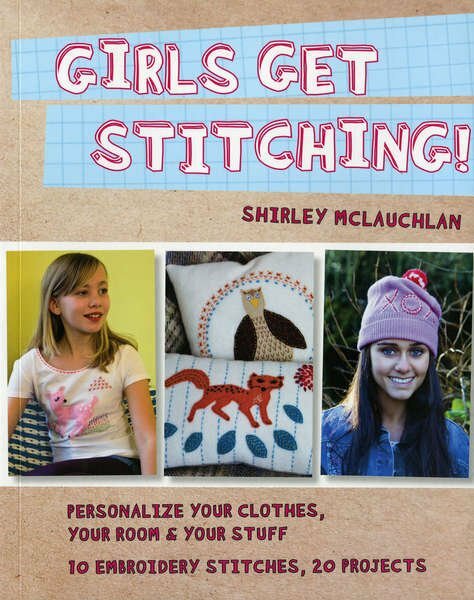 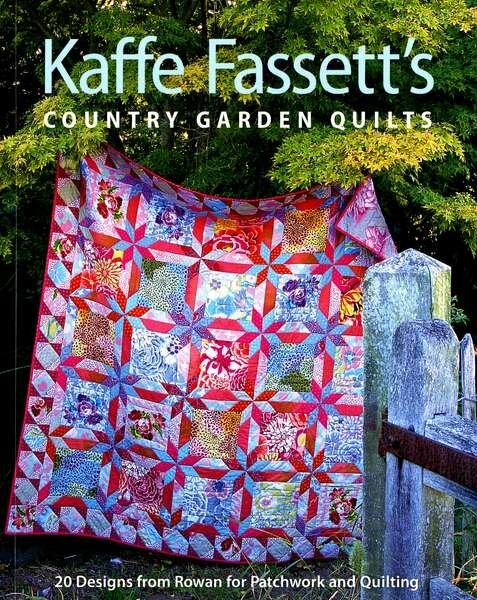 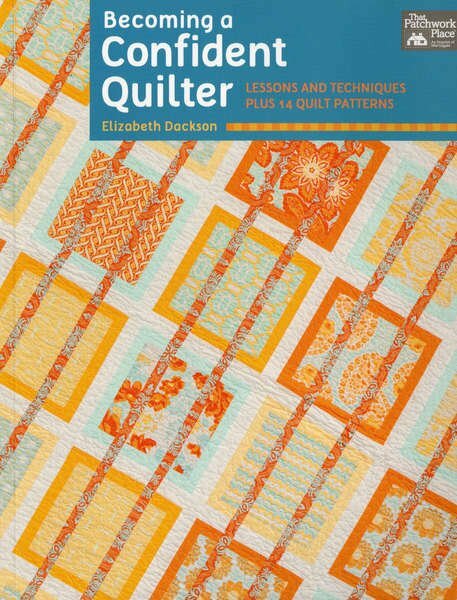 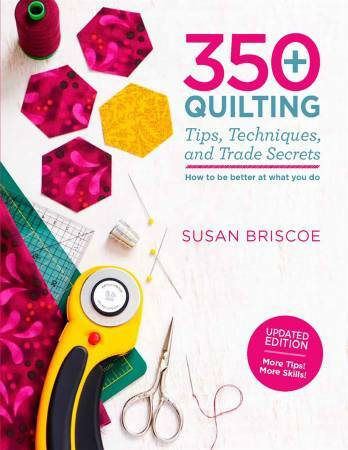 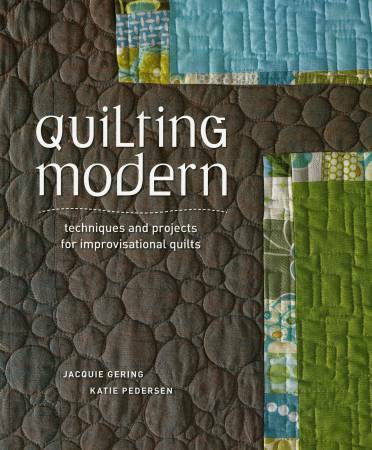 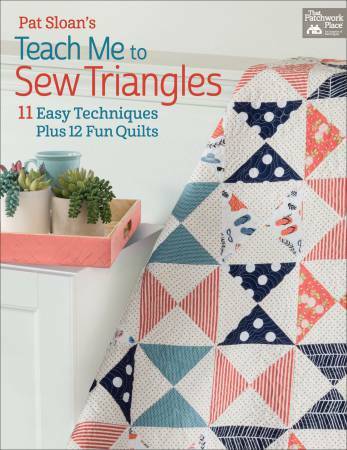 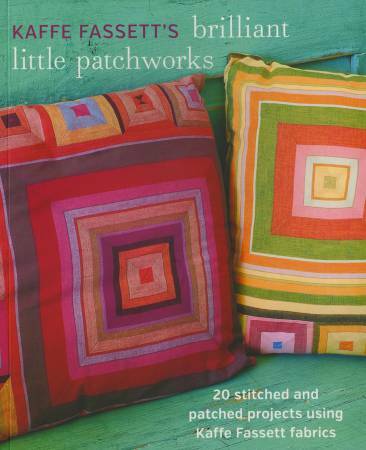 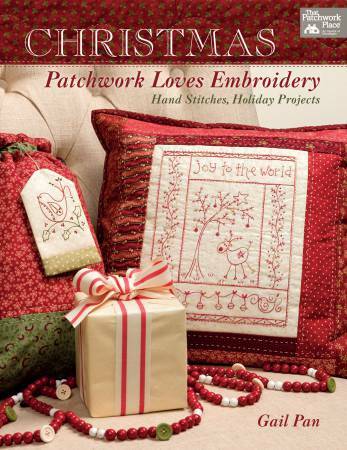 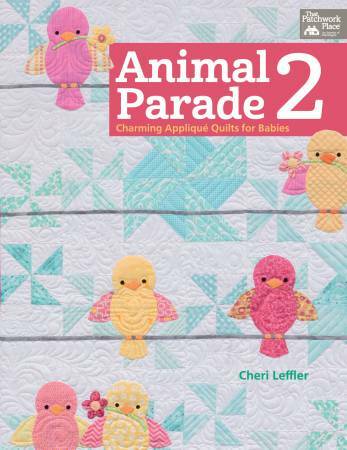 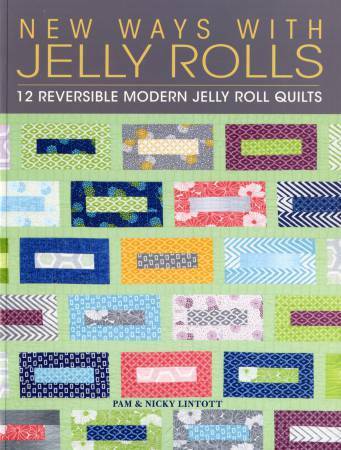 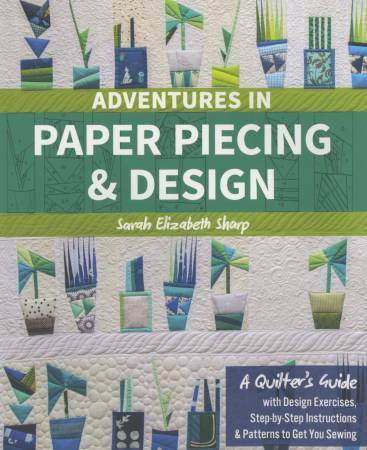 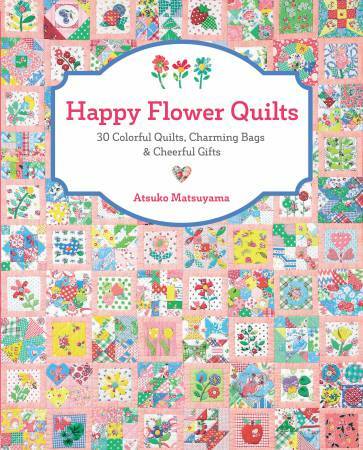 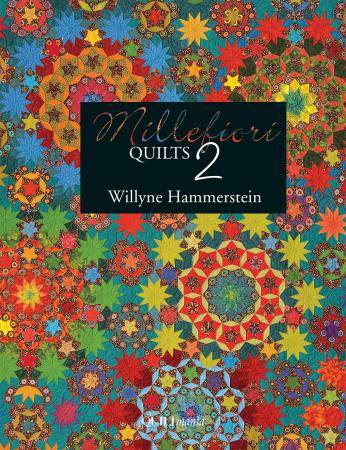 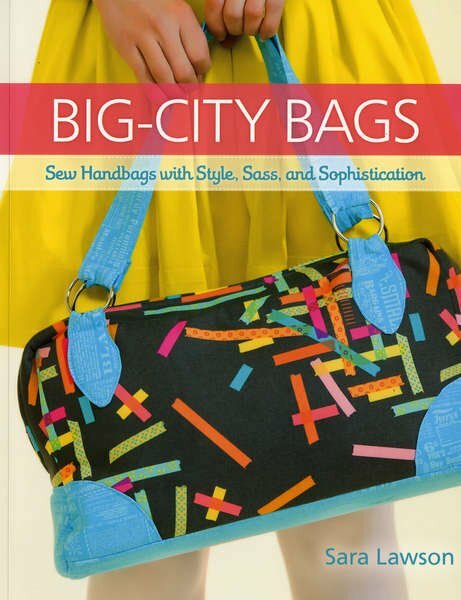 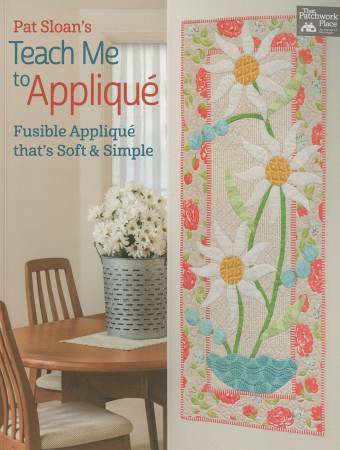 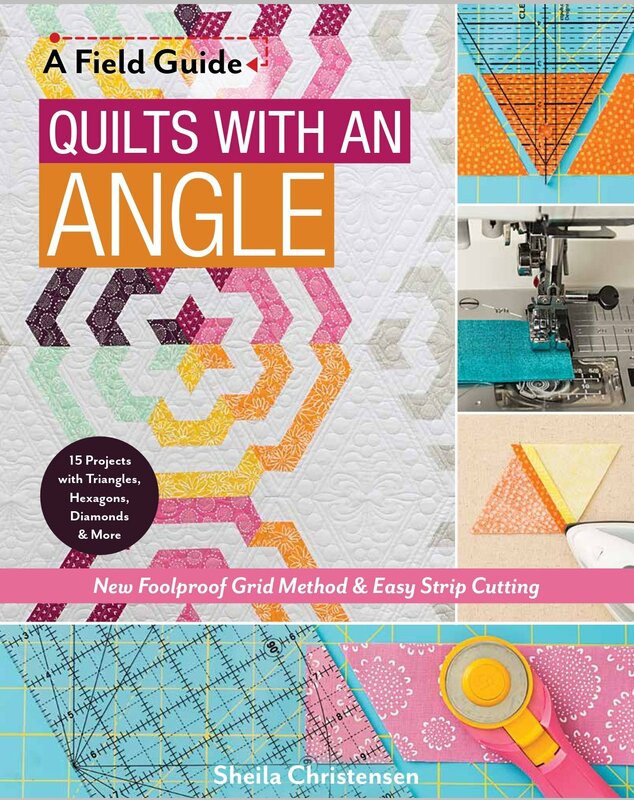 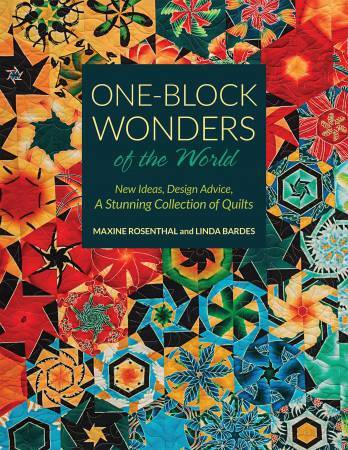 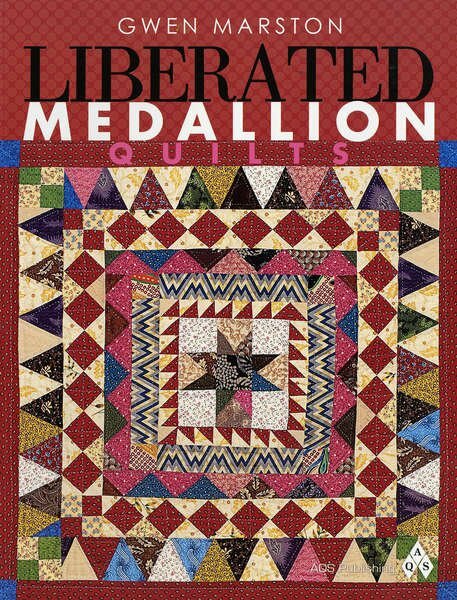 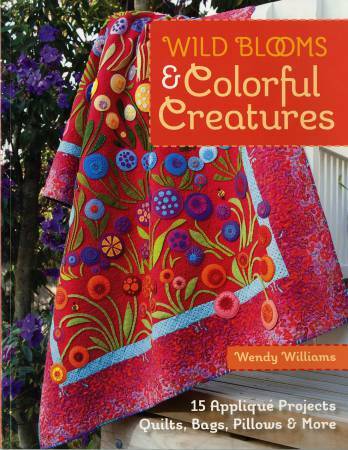 Author: Sheila Christensen of Quilters' Lane Published by C&T Publishing. 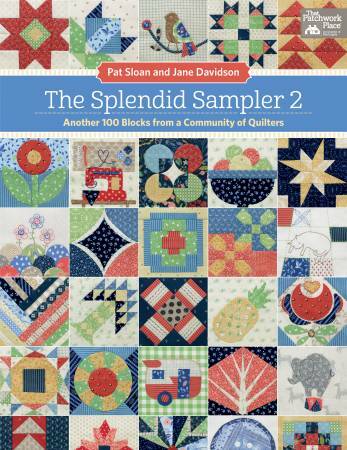 View Large Image Mix & Match Quilts with Accuquilt Go! 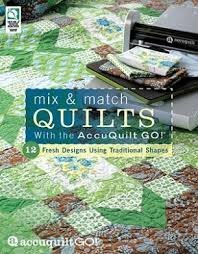 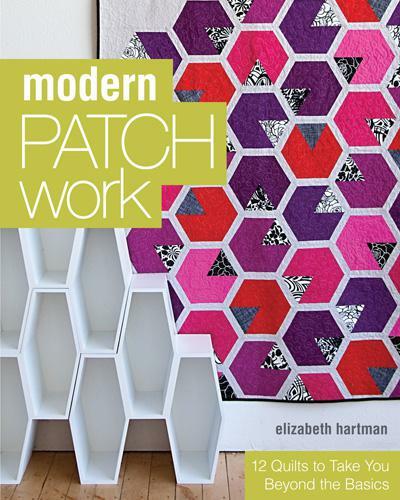 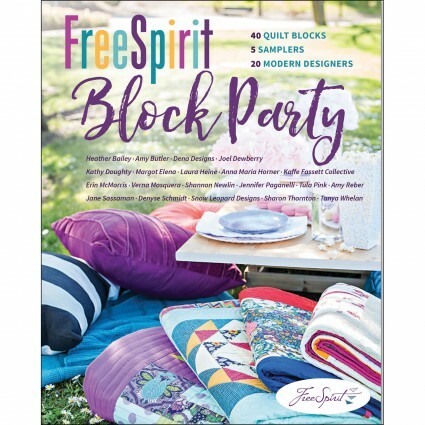 Mix & Match Quilts with Accuquilt Go!